Travelling across Saxony-Anhalt by rental car. This is definitely worth it, because this federal state has much more to offer than many people think at first sight. The advantages of renting a car are not to be dismissed. First and foremost, everyone is much more flexible and independent when it comes to the design of this round trip. Nobody is tied to public transport when having a rental car. 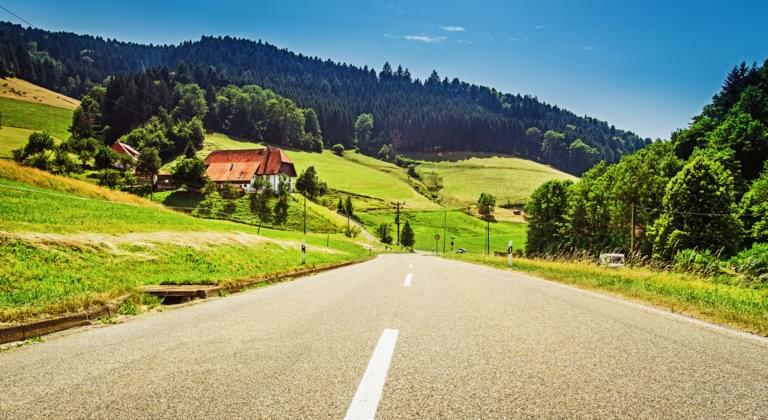 So before you start exploring Saxony-Anhalt on your own, you need to rent a suitable car. Which type of vehicle you choose depends on your personal taste and your own requirements. Starrt your trip at the heart of the state, the state capital called Magdeburg. In Magdeburg innumerable car rentals stand for the selection, so that it is an easy one to find the correct rented car. From here it is worth the trip to the south. The so-called Romantic Road takes you to many places worth seeing. Quedlinburg, Querfurt and the Unstrut region are only a small selection of what is on offer. The proximity to the Harz mountains invites you to a stopover. Where are car rental companies in Saxony-Anhalt? A north route for the Romantic Road is also available. Schönhausen and Jerichow offer breathtaking churches and historical buildings. In 2017, a small but important city celebrates a historical festival: 500 years of Reformation in the Lutheran town of Wittenberg. Even in the following years it is always worth a visit. Even longer journeys through Saxony-Anhalt by rental car are worthwhile. After all, Berlin is just over two hours away from Magdeburg.